The perfect way to relax: leave the driving to the local experts while you enjoy a trip around the bay. You’ll take in all the sights between Torquay and Paignton, including Babbacombe Downs and Meadfoot Beach. 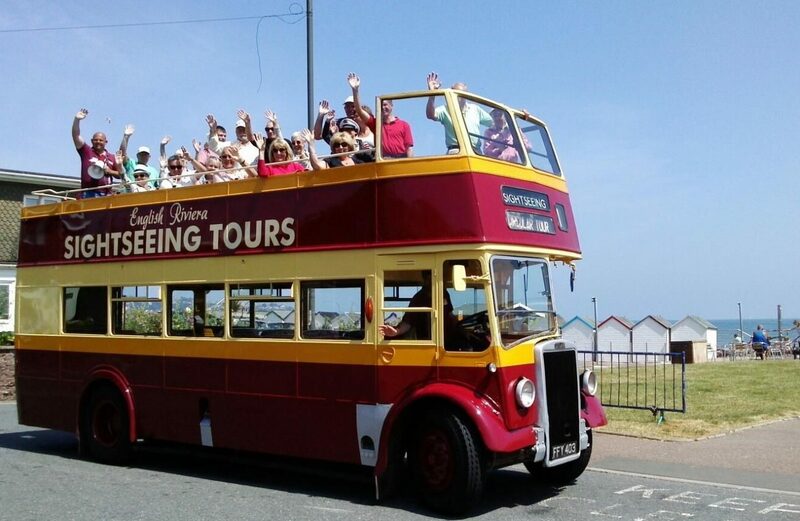 Two daily return tours leave Torquay Harbourside (outside Boots) at 10.45am and 1.30pm (April to September, weather permitting). 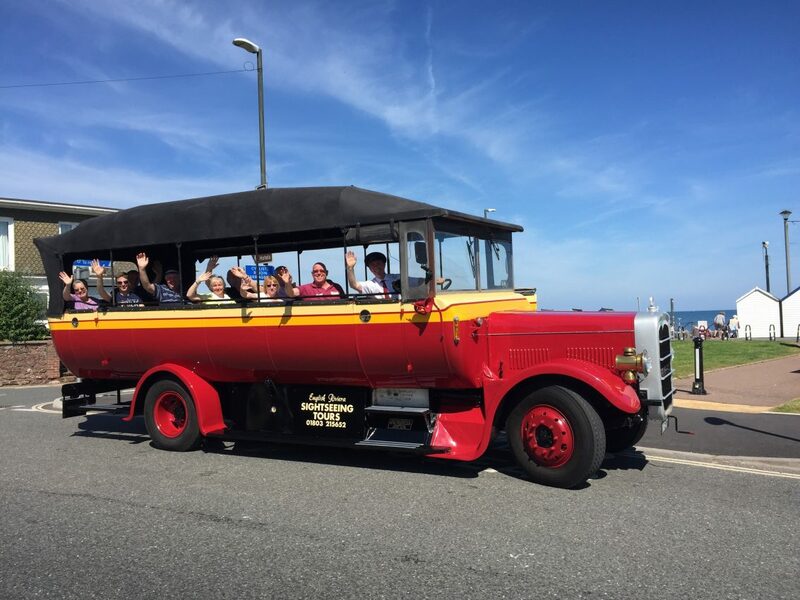 1.5 – 2 hour tour around the Bay, visiting Babbacombe, Meadfoot and Paignton, with stunning views and live commentary from our tour guides. Call into the English Riviera Visitor Information Centre on Torquay Harbourside to book tickets, or purchase on the bus. Phone 01803 215652 or 07775 761012.